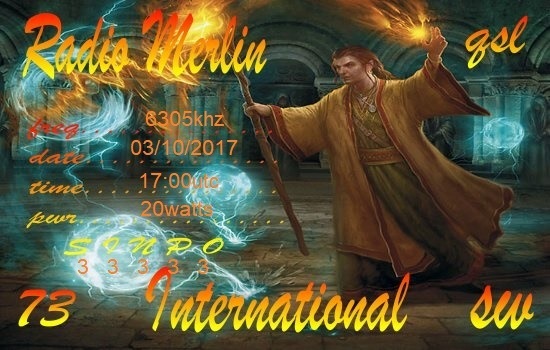 Report sent to [email protected], eQSL in 60 minutes. 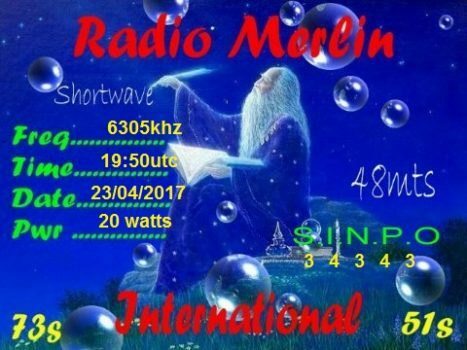 Report sent to [email protected], eQSL in 5 minutes. 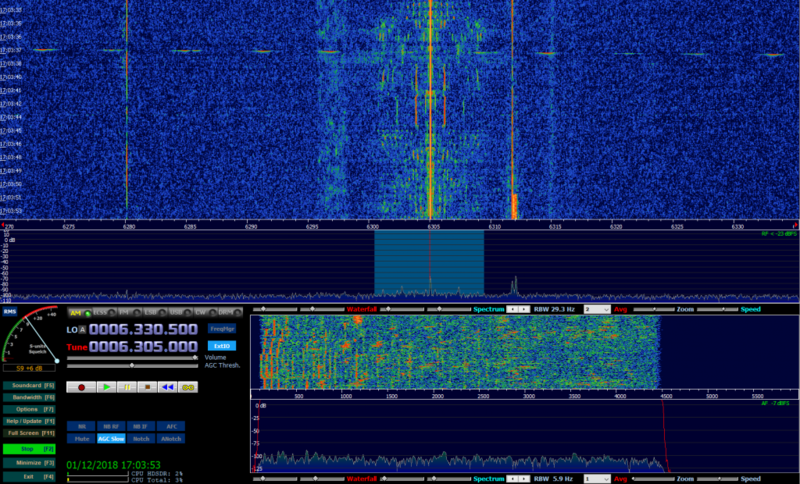 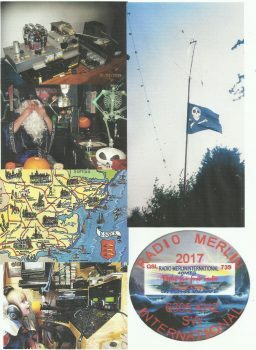 Report sent to [email protected], eQSL and letter in 30 minutes. 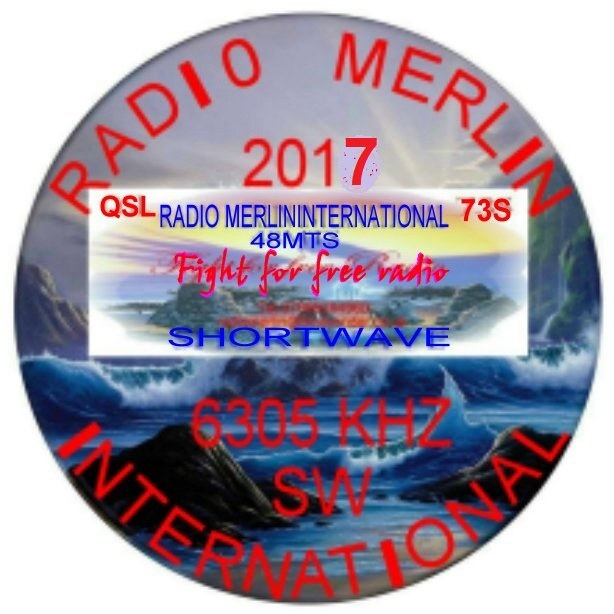 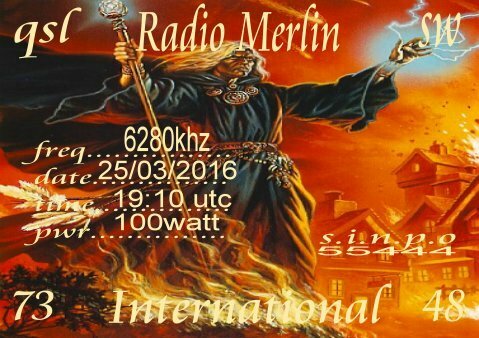 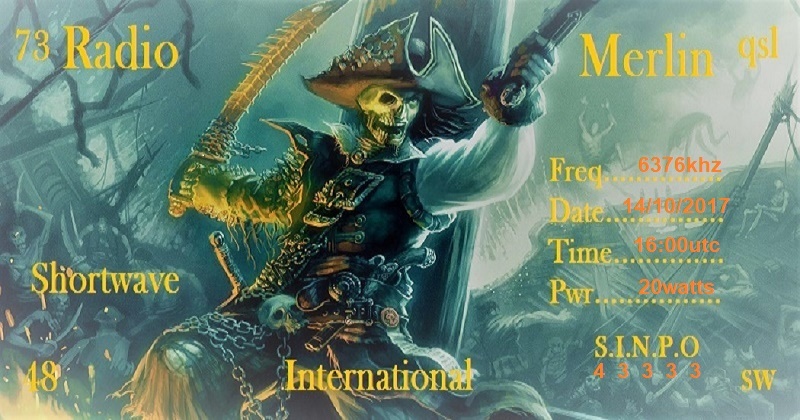 eQSL from Radio Merlin transmission of the 25/03/2016 on 6280 kHz.